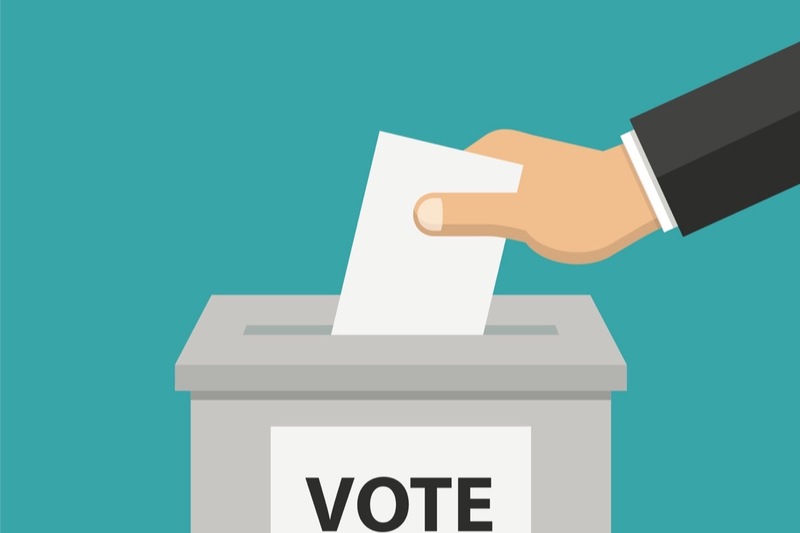 Over 20 writers are contributing to the AusVotes 2019 blog , which aims to provide readers with informative political analysis and thought-provoking commentary during the 2019 federal election campaign. The blog has been established using a basic Wordpress theme, which has limited functionality for the writers and editor. This Go Fund Me campaign is to raise $450 to pay for the blog to be upgraded on Wordpress, giving writers more flexibility and removing all ads from the blog. If you value diversity in public discussions about Australian politics, please contribute $1, $2 or $5 towards our goal. Thank you everyone for your generosity and support. You've made it possible for the AusVotes 2019 group blog to be upgraded so that we can remove all advertising and make it easier for the writers to use. You can see your dollars at work by visiting the AusVotes 2019 blog at ausvotes2019.blog. We really appreciate your support for independent writers and new voices in the discussion of Australian politics.